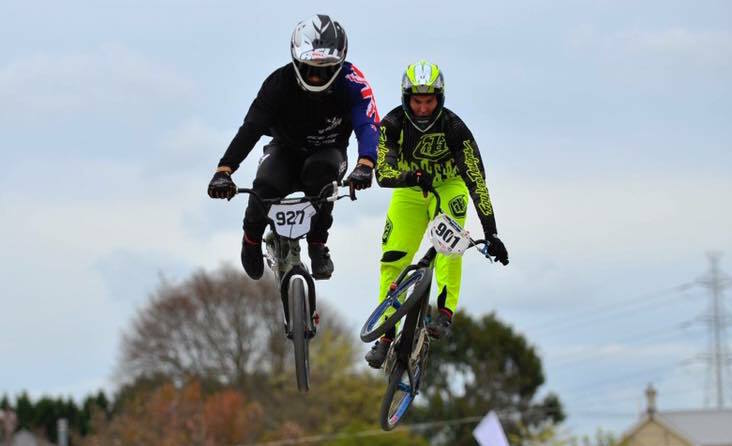 Eating isn’t just an emotional escape for Stevie-Lee Reuben when she takes her place at the dinner table at home in Napier – it’s actually a discipline. 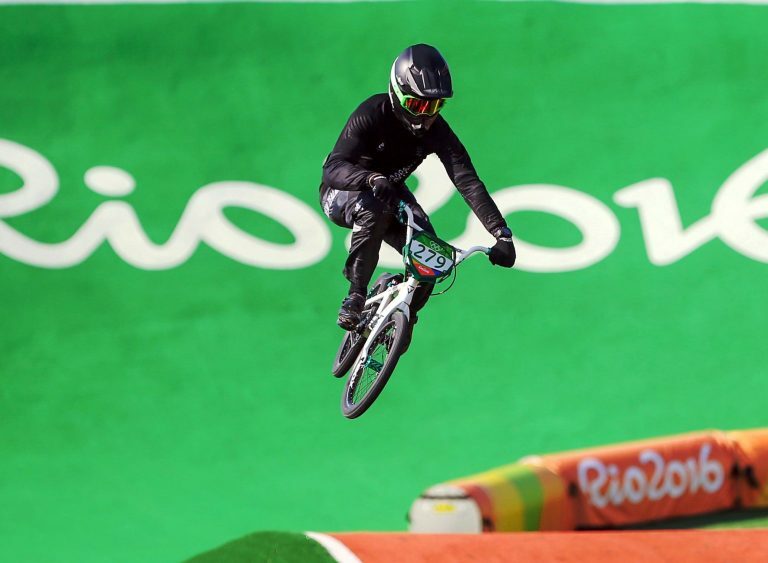 Luck, it seems, has nothing to do with where you end up in the participation pyramid of life when it comes to sport. 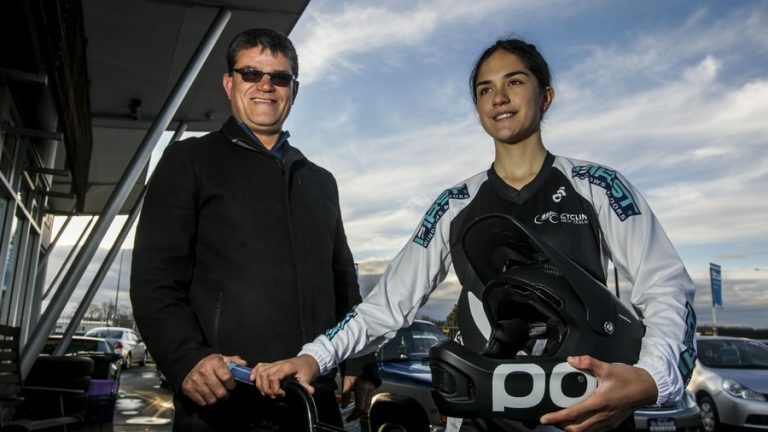 Amy Martin, you could say, has had to grow up pretty quickly – so much so that she’s 17 going on 25. 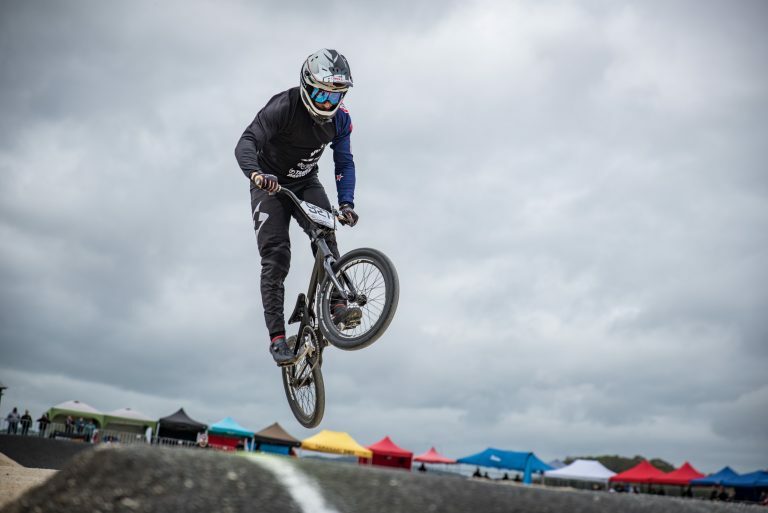 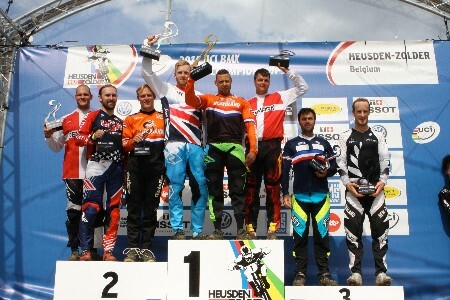 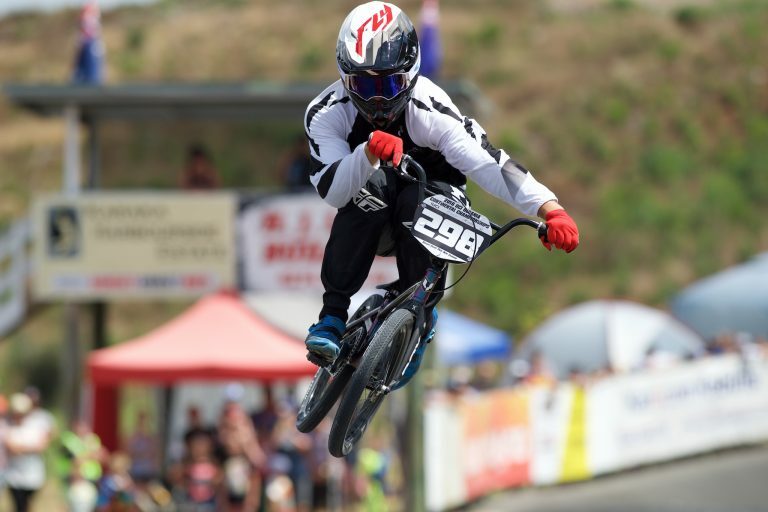 The BMXUSA Gator Nationals went down on the weekend with a few Kiwis in the mix, having some great results on the 8m ramp. 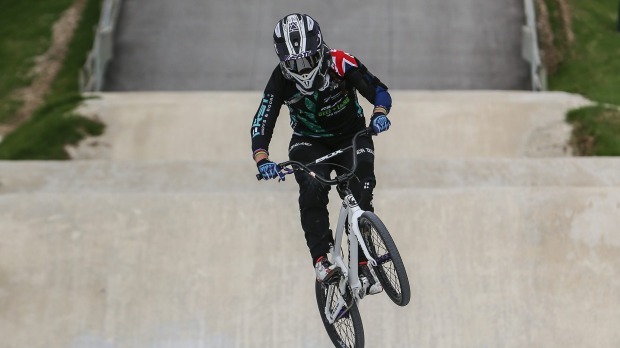 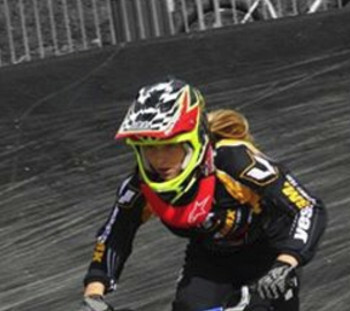 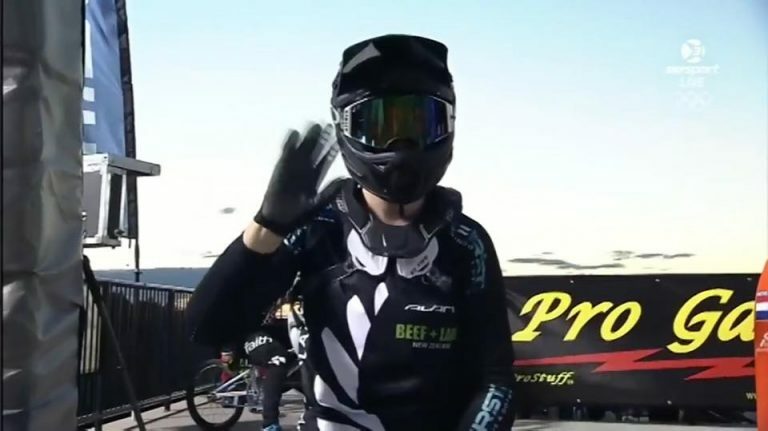 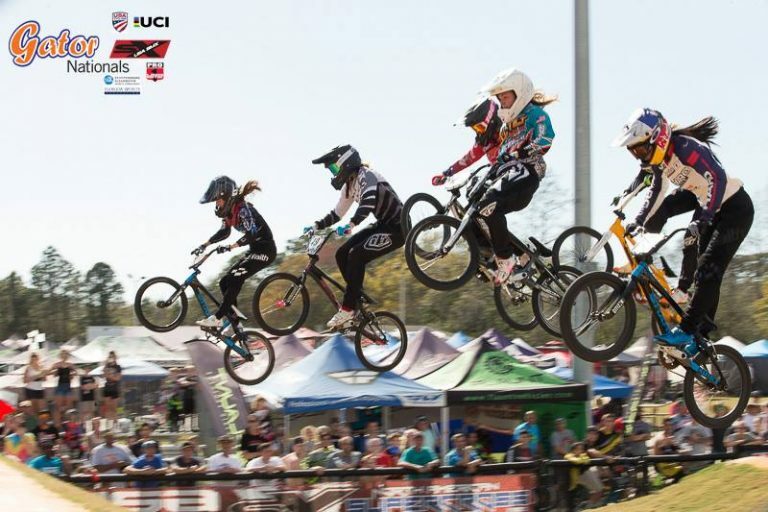 A crash during a race on Australia’s Gold Coast means Hawke’s Bay BMX star Amy Martin will be forced to watch from the sidelines while she nurses a broken collarbone.